Sirio Pearl Digital SPX is an affordable metallics and pearlescent range of papers made from ECF pulp and certified FSC Mixed Sources. Sirio Pearl is available in 125 and 300gsm and laser guaranteed in 125gsm. 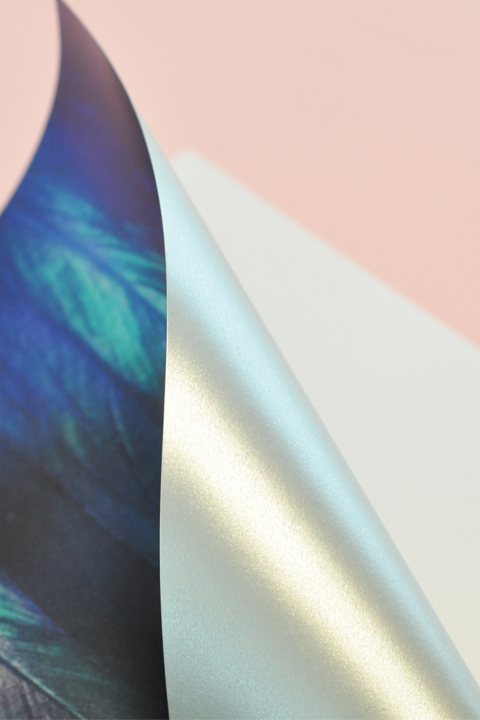 Sirio Metallics is also available in Sirio Pearl Digital SPI which is HP Indigo Certified.